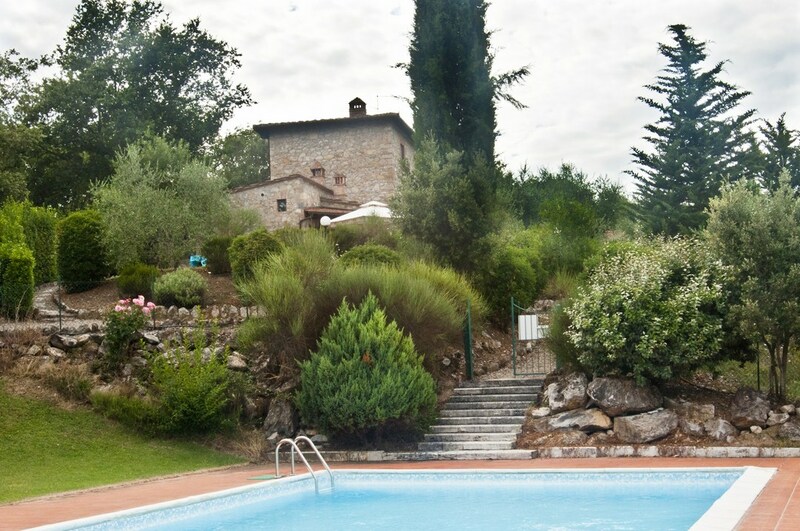 The Farmhouse features two swimming pools. 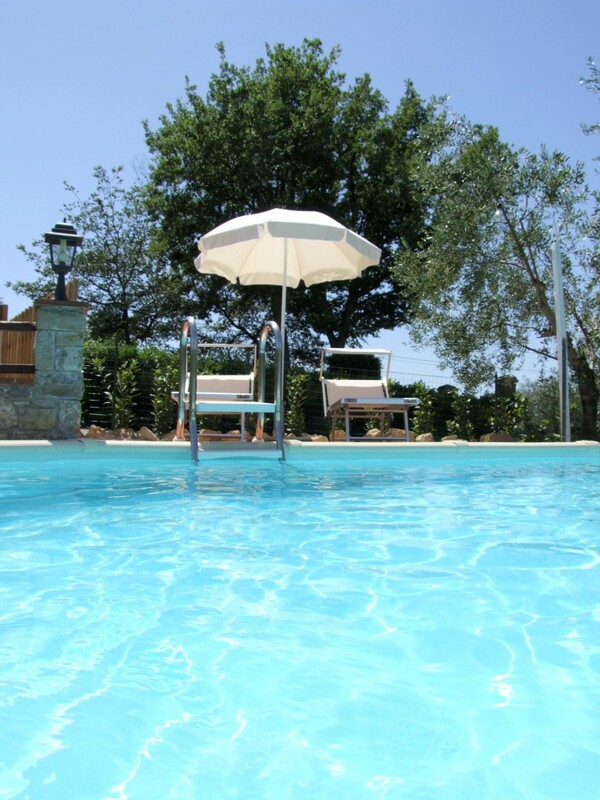 The smallest one, about 20 square meters, is for the exclusive use of the guests of the Villa Sangiovese all’Aia: It is located in the private garden adjacent to the Villa and is equipped with a unique solarium with sun beds, parasols and shower. 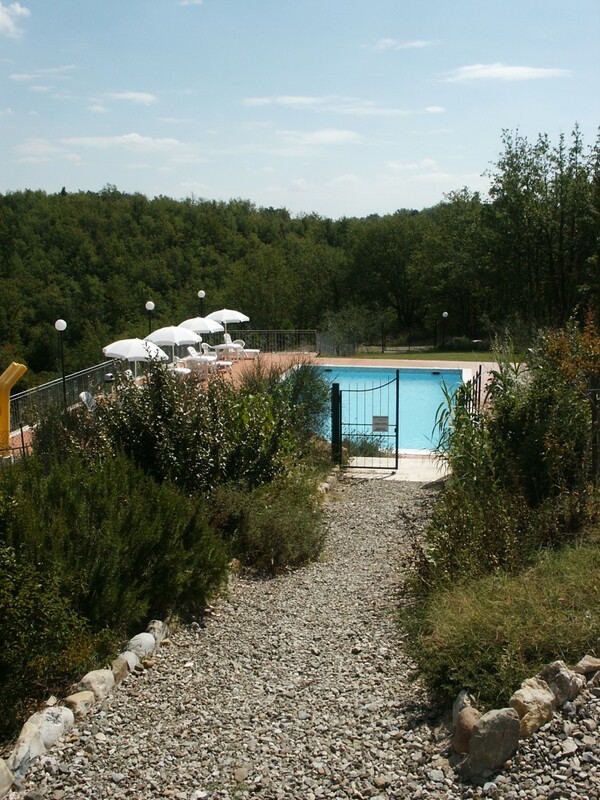 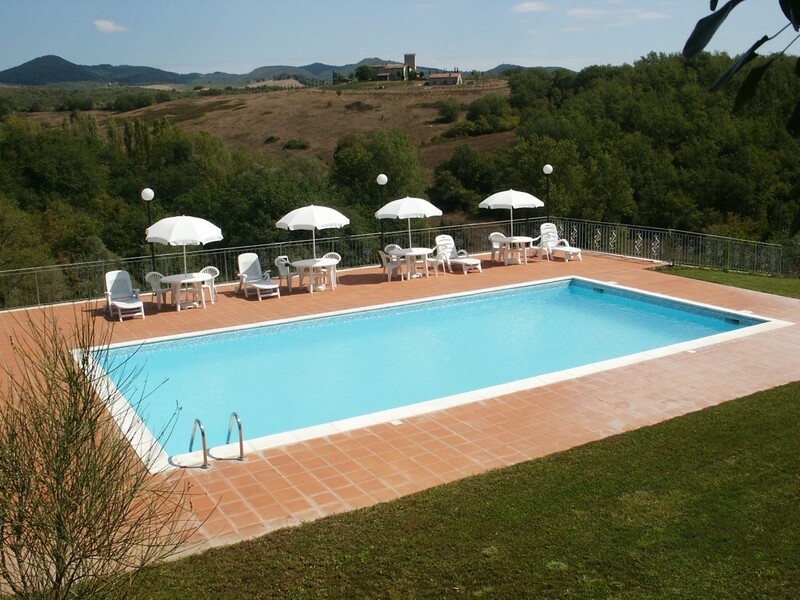 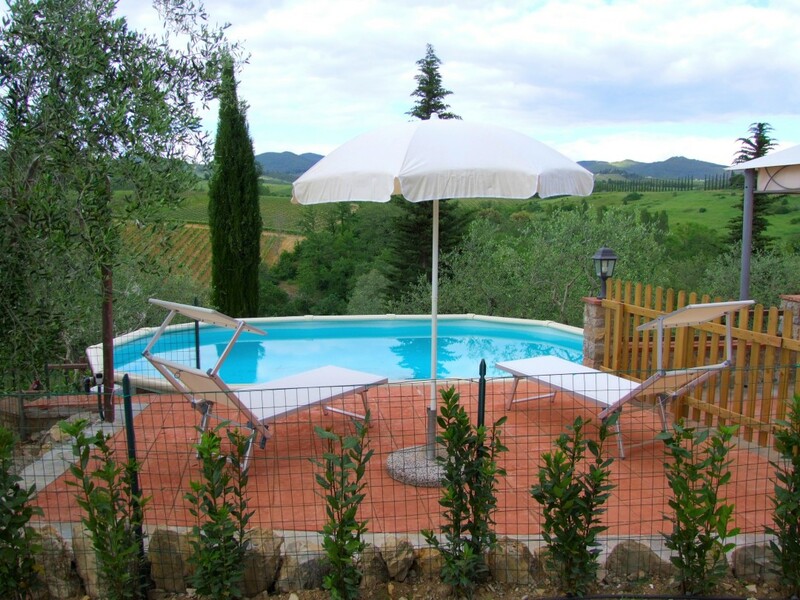 The other pool, available to all the apartments measures 12 x 6 mt., and is set on the panoramic hillside with a suggestive view of the Castello di Brolio as well the as vineyards, olive groves and woods. 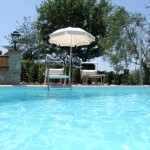 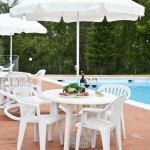 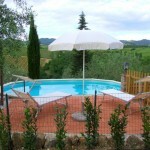 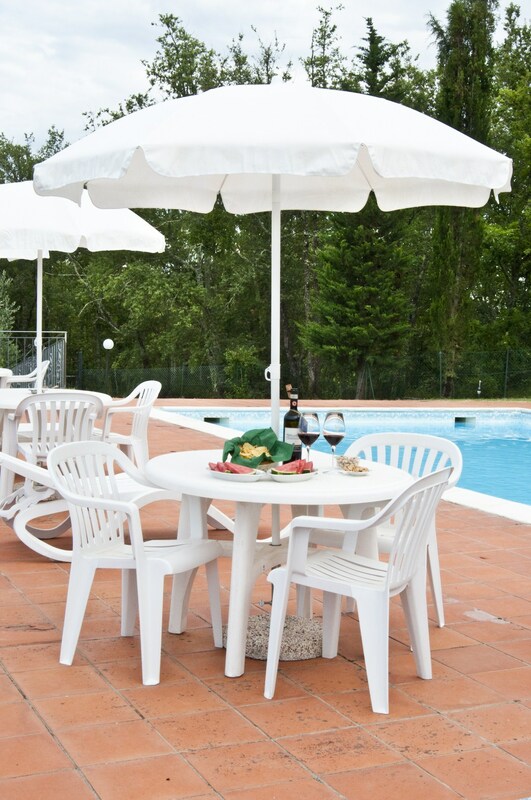 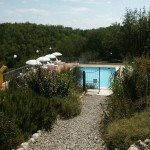 It is next to a large lawn and a large sun terrace with sun loungers, chairs, tables and parasols.